I am now taking commissions. 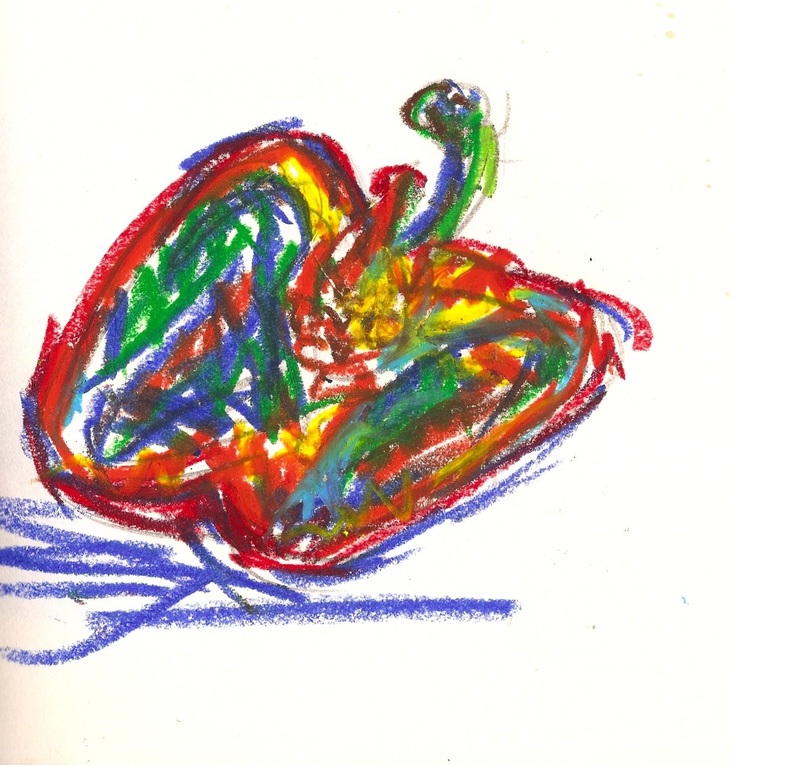 Pick your fruit or vegetable, send me some virtual money via Paypal and you will get a one of a kind scribble in the post. Bonus – you get an old-fashioned letter, from Paris no less!